We aim to provide a personal service that creates the most appropriate investment solution for you. Alpha has been founded with one overriding objective, serving our clients requirements to the highest possible standard. When it comes to managing your investments, we aim to consistently deliver. Helping you to achieve your investment goals goes hand-in-hand with our own success. Our investment expertise and disciplined research process give us key market insights. Working with many of the City’s leading research houses we have an enviable and fully independent view of our investment universe. More importantly we are happy to share our views with you and welcome client interaction. We specialise in providing discretionary portfolio management to clients of financial advisers. Alpha Portfolio Management (Alpha) employs a team-based approach to portfolio management, combining each individual’s knowledge and expertise. Although a new business, we have a strong pedigree. 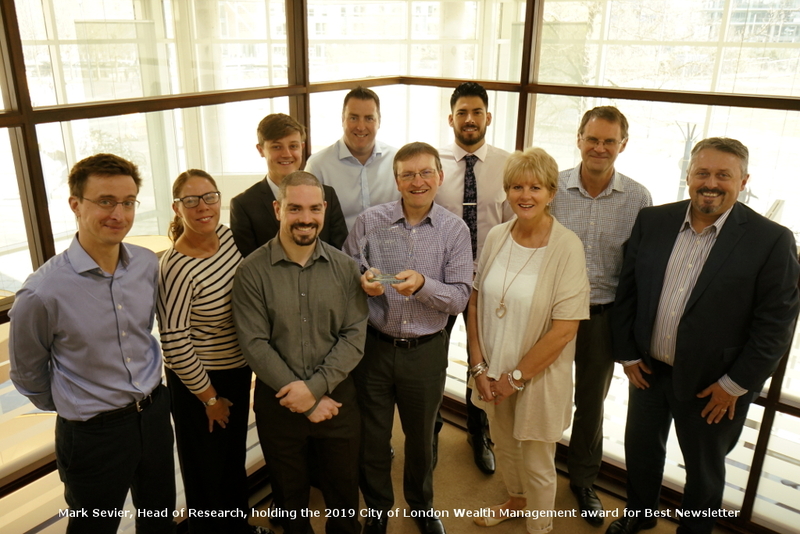 Members of the Alpha team have previously been acknowledged for investment performance and breadth and depth of service. Our attention to detail for both investment and administration services, will ensure that clients will receive a high standard of customer care at all times. Historically, the team has supported financial advisers and their clients for more than 20 years, and understand that the primary relationship is between the adviser and their client. We look to support this relationship. Alpha Portfolio Management is a trading name of R C Brown Investment Management PLC. 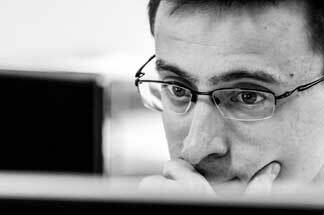 Within the team, there is considerable research and investment experience. Our capabilities are broad ranging from traditional equities and fixed income investments, to collectives including unit trusts, investment trusts and exchange traded funds and structured products. Mark has overall responsibility for the research and analysis of investments held and recommended by Alpha Portfolio Management. 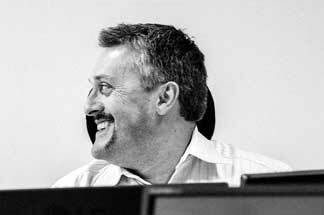 Having spent 25 years as a Research Analyst, and a leading ‘Star Mine’ rated stock picker in his specialist field of Media, Mark’s past positions also include Head of Research and Head of Equity Research at a local competitor. During this time, the team won a number of industry awards with a particular focus on investment performance. Mark is a Chartered Fellow of the Chartered Institute for Securities & Investment (Chartered FCSI). Joe has overall responsibility for the management of discretionary investment portfolios at Alpha Portfolio Management. Having joined the industry in 2005, Joe has worked in a range of roles, primarily focusing on discretionary portfolio management. Joe has a degree in Investment and Financial Risk Management from Cass Business School, London, and became a CFA Charter holder in 2011. He is a Chartered Member of the Chartered Institute for Securities & Investment (Chartered MCSI). James has overall responsibility for the development of Alpha Portfolio Management’s core propositions, as well as the research and analysis of collective based investments. He has been researching and analysing collective based investments including unit trusts, investment trusts, exchange traded funds and structured products since 2006. 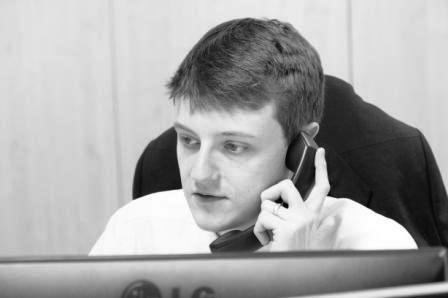 From 2009, James has been developing investment propositions with a broad range of third parties, in particular financial adviser firms. James is a Chartered Wealth Manager and a Chartered Fellow of the Chartered Institute of Securities & Investment (Chartered FCSI). He was identified as one of Citywire’s ‘Top 30 under 30’ in 2011 and 2014, along with PAM’s ‘Top 40 under 40’ in 2016. 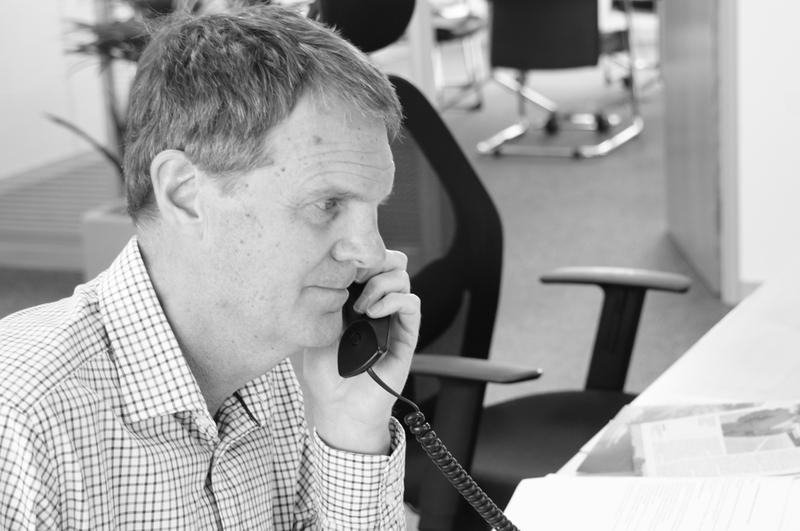 Andrew is the first point of contact for new business enquires and has overall responsibility for maintaining Alpha Portfolio Management’s ongoing professional relationships, principally with new and existing financial adviser contacts. 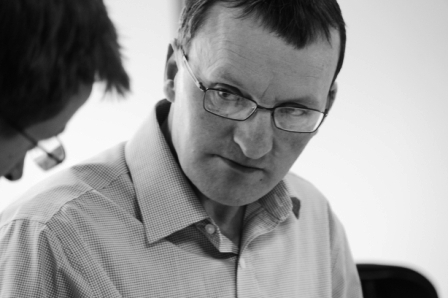 Andrew has over 30 years’ experience in stockbroking and fund management. He has previously held a number of senior industry positions and has been widely quoted in finance related media. For more than 20 years, he has worked closely with a wide range of investment professionals and their clients, both domestically and overseas. 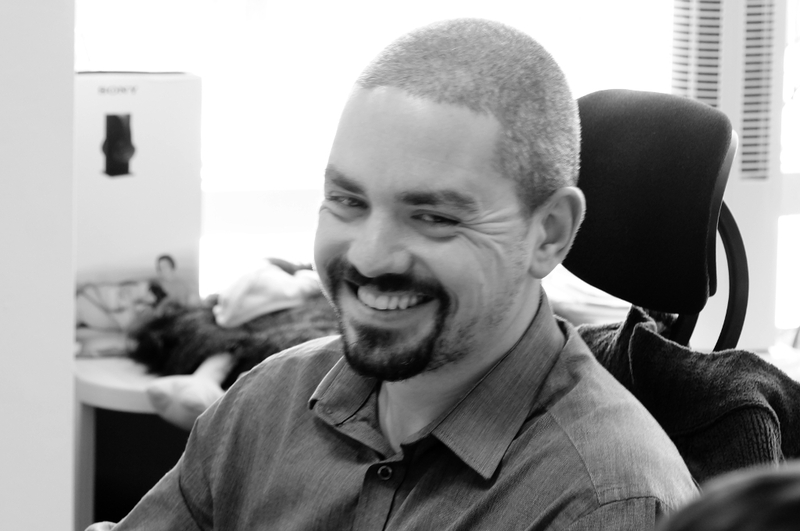 Andrew is a Fellow of the Chartered Institute of Securities & Investment (FCSI). David has primary responsibility for Alpha Portfolio Management’s Private Client operation, dealing with Private Clients and considering their investment needs. 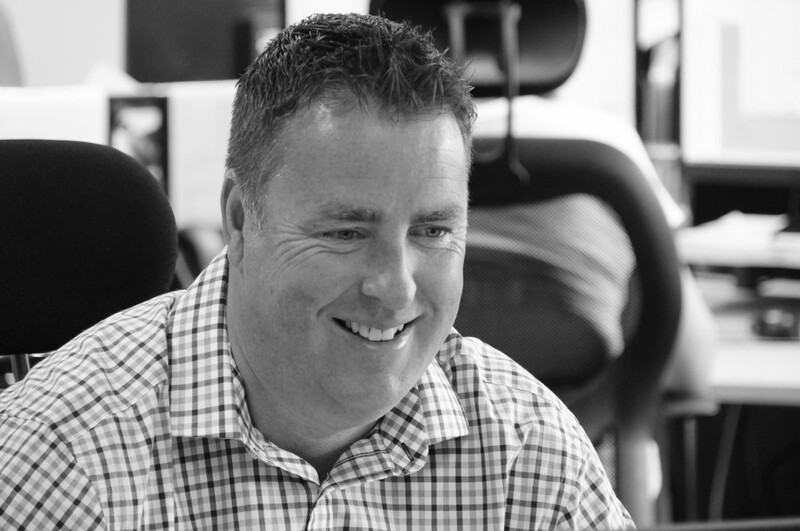 Having started his career in financial services in 1997, David joined Alpha in 2015 from a local competitor, where he was Head of the Bristol Office. David is an Associate of the Chartered Institute for Securities & Investment (ACSI). Working alongside Mark Sevier, Chris has over 30 years’ experience of company analysis, gained as both a fund manager and more recently as an investment analyst. He has experience across a wide range of sectors and has collected numerous Thomson Reuters/StarMine awards. Including three as the UK No1 stock picker for the Healthcare sector and three as the UK No.1 stock picker for Equipment & Machinery sector. Chris became an Associate of The Society of Investment Analysts in 1991. Eric is responsible for a range of investment research and equity valuation tools to support Alpha’s investment processes. With a particular focus on UK equities, Eric is in charge of monitoring the core list, as well as writing research notes on new investment ideas. Starting his career in financial services in 2012, Eric attained the CFA UK Certificate in Investment Management (IMC) (Level 4) and also passed all three levels of the CFA Program. He has an MSc in Business Management and is certified in Financial Mathematics by the Institute and Faculty of Actuaries. Eric is an Affiliate member of the CISI and a Member of the CFA UK. The team has extensive experience working in the IFA market and are the principal contacts for both clients and financial advisers. Helen has primary responsibility for maintaining ongoing relationships with Private Clients, providing initial and ongoing support to clients, their professionals and Alpha’s investment team. 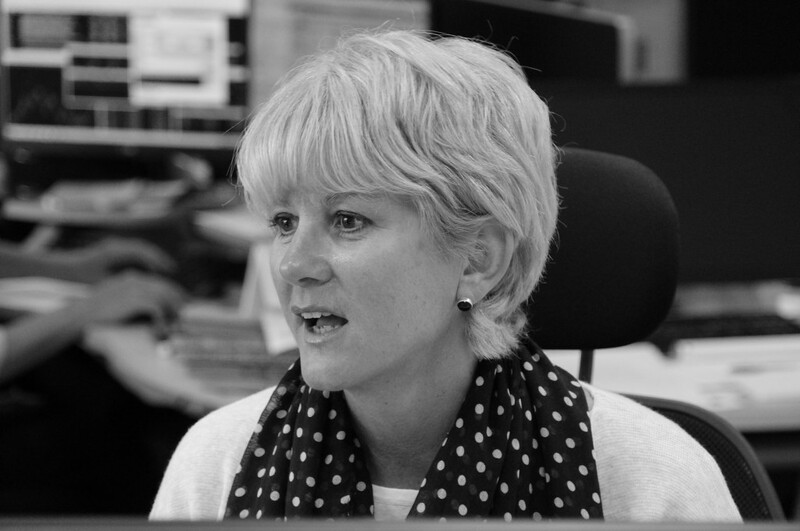 Helen began her career in the financial services industry in 1997. Initially starting within corporate finance, she moved into roles within discretionary fund management support and administration, working closely with both clients and financial advisers. Jane has overall responsibility for the provision of the Probate Service at Alpha. 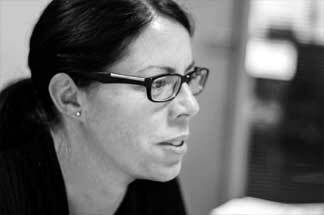 She works closely with David Mann, Head of Private Clients, and a range of local professionals. She has over 20 years of experience in this field and can assist with the validation of shareholdings and production of the probate valuations. Jane’s career in the financial services industry began in 1979. Throughout her various roles, she has provided support for Tony Mann, and more recently David Mann. 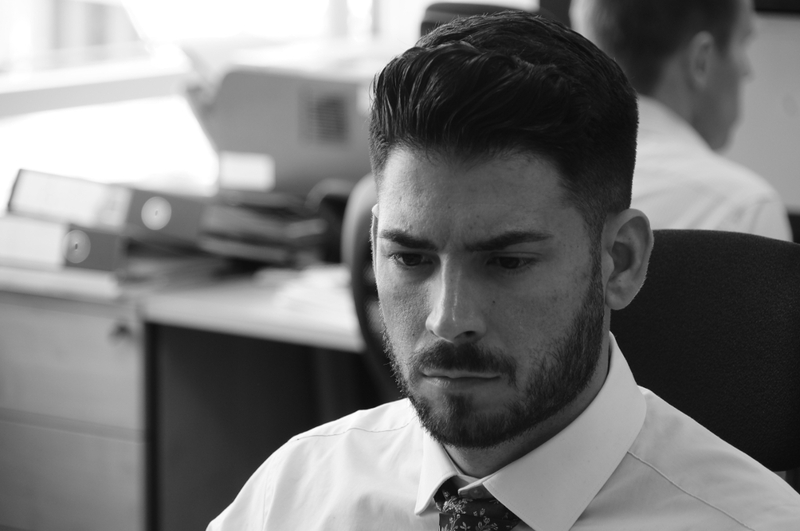 Mark is responsible for initial and ongoing administrative support for client’s and their investment portfolios, as well as assisting the investment team specifically with regards to technical support. Mark started off in the finance department for an insurance company, before moving to a major share registrar. He was handling corporate actions and share dealing services for FTSE 100 companies. He has experience working closely with clients ranging from individual investors to company directors.